Each unit is 1200mm high x 2591mm long. 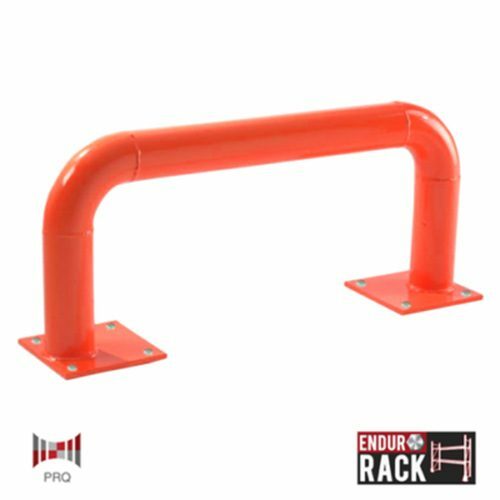 Brackets are included that position the mesh 225mm behind your uprights. 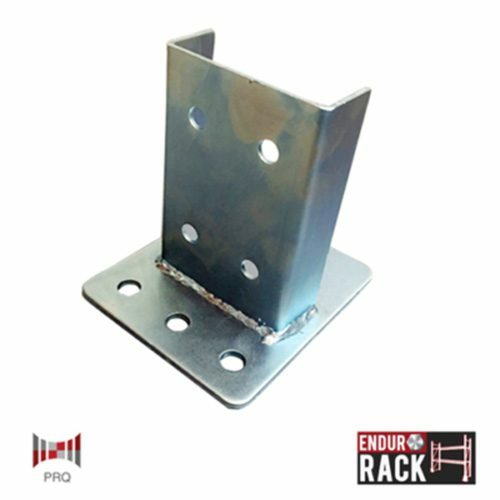 Mesh holes are 100mm x 100mm with 4mm diameter wire. This product comes in silver. 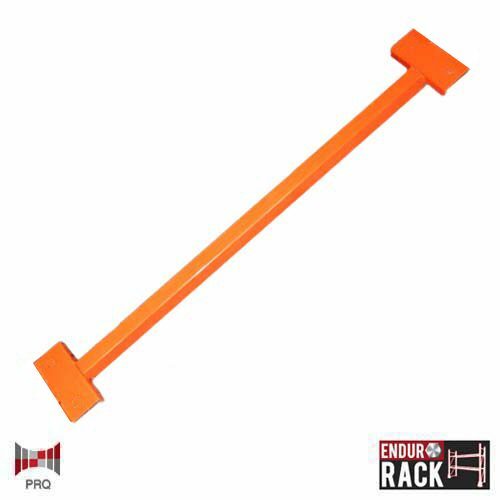 This product is a health and safety solution for your pallet racking. 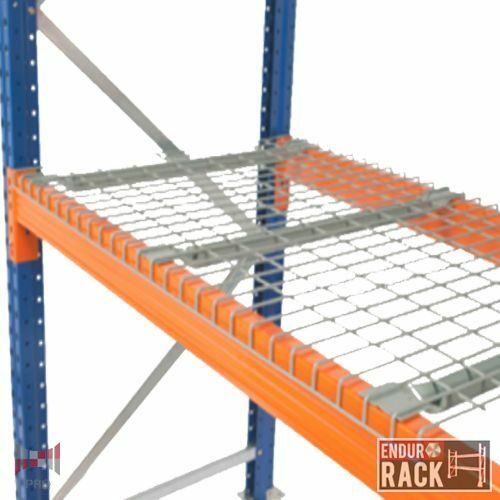 In places where product might fall from your racking it’s important to install wire mesh backing to protect your staff and any one else walking nearby. 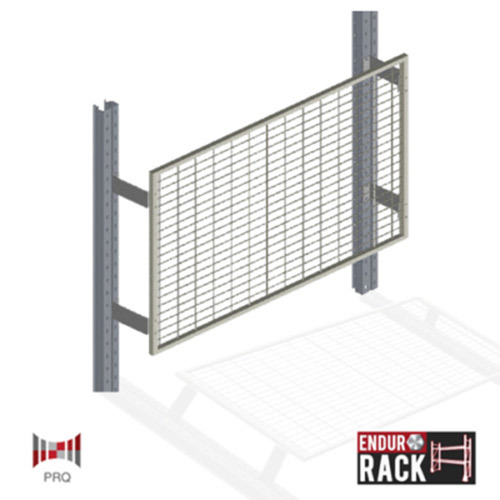 Multiple units can be installed on top of each other to give protection for taller bays.